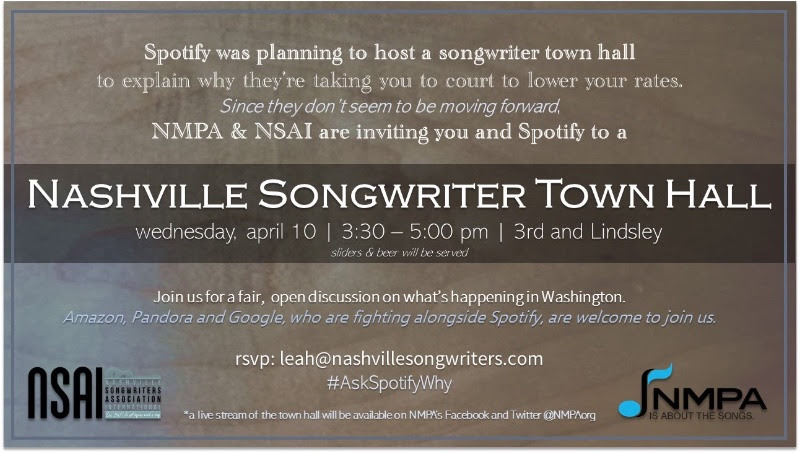 The National Music Publishers Association (NMPA) and the Nashville Songwriters Association International (NSAI) have announced an upcoming Nashville Town Hall Meeting of their own, in response to rumors that Spotify would be holding similar events in Los Angeles and Nashville to explain why the streaming company is appealing the recent mechanical rate determination from the Copyright Royalty Board (a Spotify town hall was never officially announced or confirmed by the company). The NMPA and NSAI-hosted town hall is slated for April 10, from 3:30 p.m. to 5 p.m. at Nashville’s 3rd & Lindsley. Songwriters can rsvp to leah@nashvillesongwriters.com. The 27th annual Tin Pan South Festival was detonated on Monday evening (March 25) at the Music Row Roundabout. Songwriter/producer Ashley Gorley has teamed up with industry execs John Dennis and Charly Salvatore to sign Avenue Beat to an exclusive publishing deal with their respective companies, Tape Room Music and Dennis Entertainment. The joint-venture marks the trio’s first publishing deal and is the first partnership between Tape Room Music and Dennis Entertainment. The trio of childhood friends from Illinois includes Savana Santos, Sam Backoff and Sami Bearden. In 2016, the group moved to Nashville and have spent the past three years writing and crafting music. 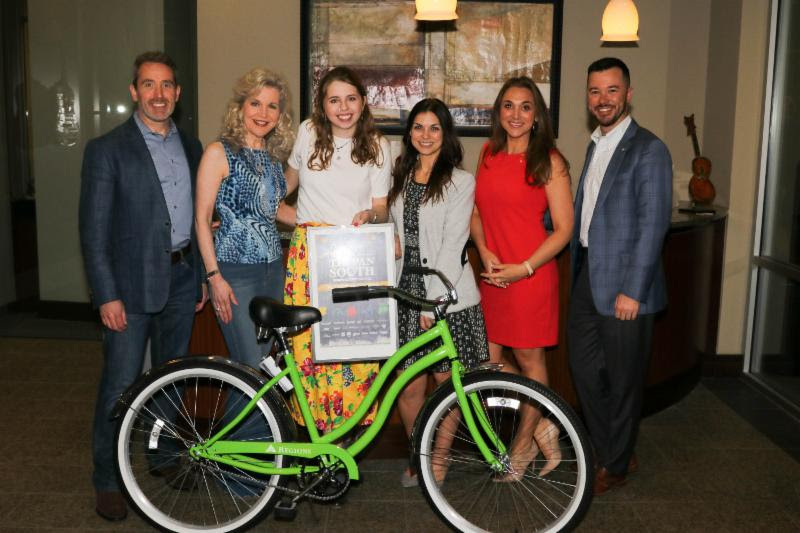 Signed to Creative Artists Agency (CAA), Avenue Beat will head out on the road with Mason Ramsey as direct support on his 2019 How’s Your Girl & How’s Your Family spring tour. 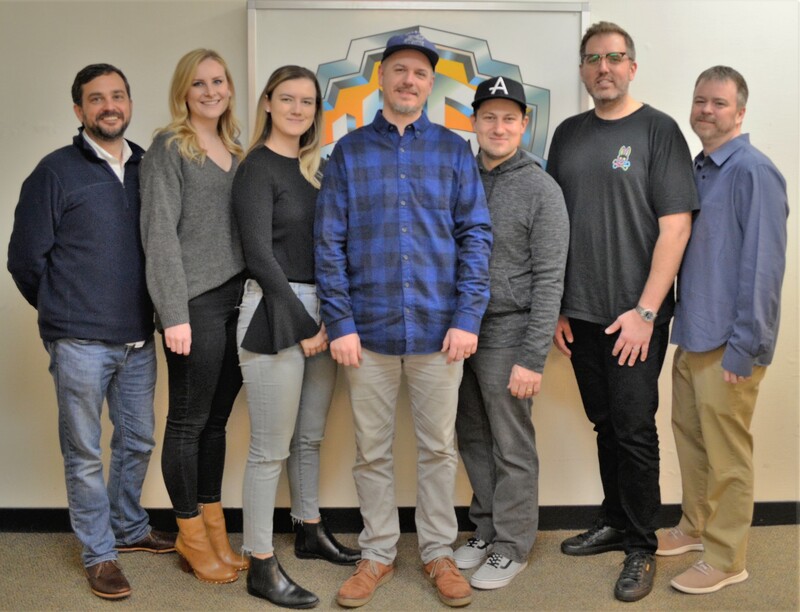 Hit songwriter and producer Ben West has signed a joint worldwide publishing agreement with Warner/Chappell Music, the music publishing arm of Warner Music Group, and Altadena, busbee‘s music company that launched last year as a joint venture with Warner Bros. Records. In addition to penning songs for hit artists across the pop, country, indie rock, and electronica genres, including P!nk, Blake Shelton, Tim McGraw, Lady Antebellum, Carly Pearce, and JR JR, West has also found wide-ranging success in sync. 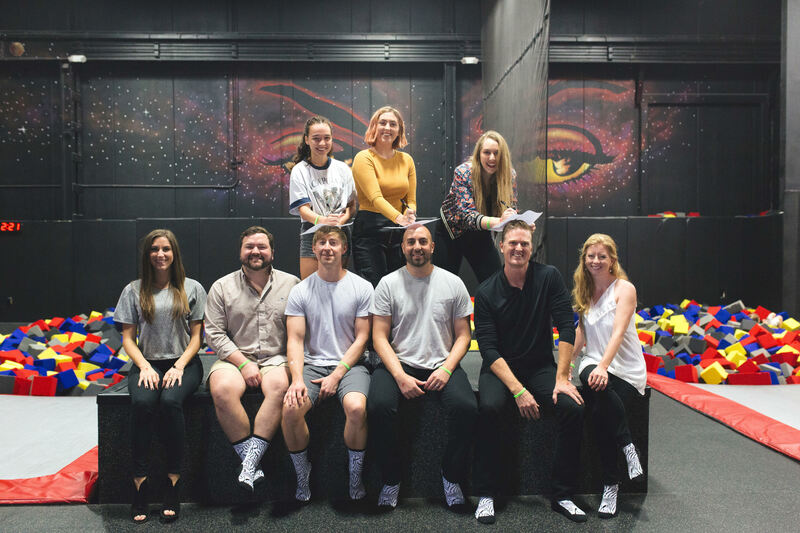 His work has been featured on numerous high-profile television shows including 13 Reasons Why, Grey’s Anatomy, American Idol, Parenthood, General Hospital, One Tree Hill, Revenge, Younger, So You Think You Can Dance, and the feature film Bad Moms. His songs have also been placed in advertisements for BMW, Chevrolet, and McDonald’s, among others. A Michigan-native who has been traveling regularly to Nashville for years, West has worked with many of the town’s top hitmakers. He currently resides in the Detroit area with his wife, Megan, and their four children. 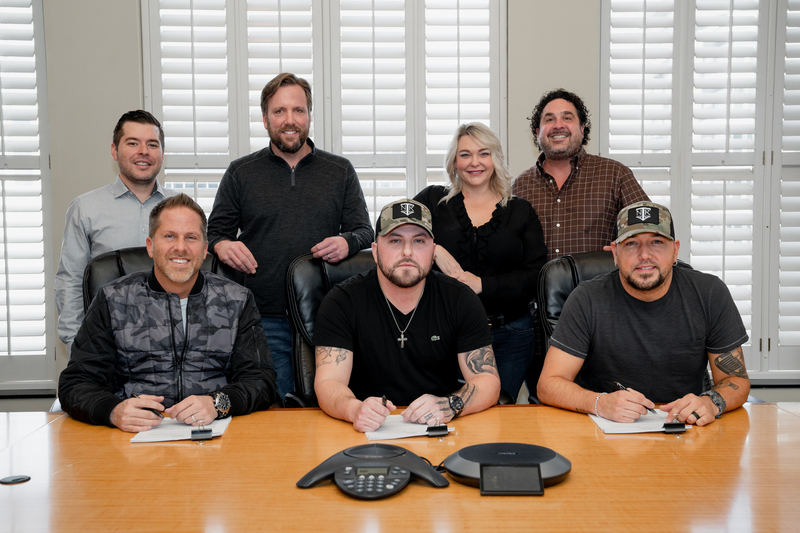 Tyler Farr, known for hit songs including “Redneck Crazy” and “A Guy Walks Into a Bar,” has signed a label deal with Broken Bow/Night Train Records. The venture marks the first collaboration between BBR and flagship artist Jason Aldean‘s Night Train Records. As the newest addition to the Broken Bow family, Farr will join a roster that includes Aldean, as well as Dustin Lynch, Chase Rice, Everette and Lainey Wilson. Farr has earned three No. 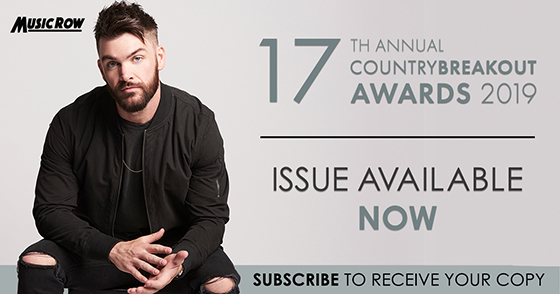 1 singles to date (“Redneck Crazy,” “Whiskey in My Water,” and “A Guy Walks Into a Bar”). With his debut album Redneck Crazy released in 2013, Farr landed at No. 2 on the Billboard Country Albums Chart and No. 5 on the Billboard Top 200. With the release of his sophomore album Suffer in Peace in 2015, Farr once again landed in the Top 5 on both the Billboard Top 200 Albums and Billboard Country Albums Chart.